What is corn starch packaging? As the name suggests, the main resource used in the packaging is corn starch. It holds a consistency of plastic and produces polylactic acid (PLA) from corn starch in the process. This explains why corn starch-based plastics are also known as PLA plastics. You’ve probably already seen or even used them before! Above packaging might look REALLY BORING. However, treat this as a blank canvas. We can use eco-friendly vegetable inks and other solutions to really make this stand out. 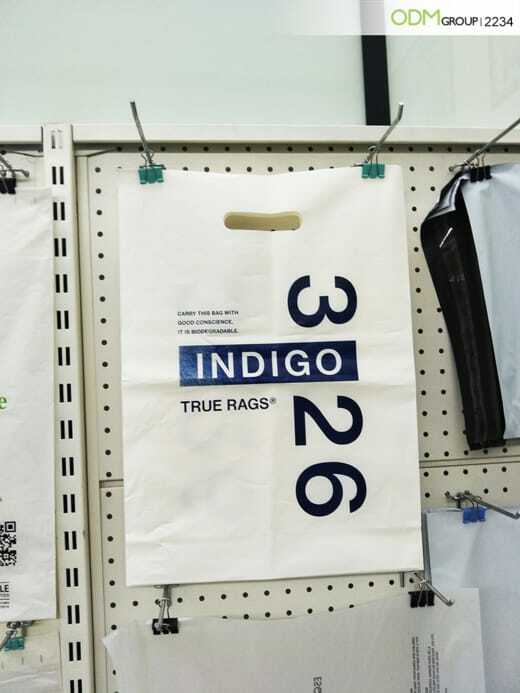 Next, check out these bags. Few people would see first impression that they are so Eco-Friendly. You can also use them to hydrate yourself up with your favorite beverages. Corn starch packaging can be transparent or opaque. They are ideal for items with limited use, such as the takeaway food packaging shown above. Renewable: Corn starch comes from corn which is a renewable resource. Biodegradable: Compostable in industrial compositing facilities and then reintegrated as an agriculture fertilizer. No toxins: Do not contain harmful chemicals (such as polyvinyl chloride or dioxin) associated in conventional plastic. Low carbon production: Much less greenhouse gas emissions produced than conventional plastic production. Attractive Branding: Branded as a socially responsible company. Increase Marketability: Able to market company’s products or services to the increasingly environmentally conscious consumers. Stay Relevant: Keeping up with the latest packaging trends – emphasis on sustainability. Improve Visibility: Allow company’s offerings to stand out from that of competitors who are still sticking with conventional packaging. All in all, corn starch packaging is highly beneficial to both the environment and your company. Using such eco-friendly packaging for your promotional gift is a smart move to stimulate customer loyalty. This is because customers will be more supportive of businesses that are helping the environment instead of causing more harm to it. Additionally, raise your brand awareness simply by imprinting brand name and logo on the corn starch packaging. This would once again remind customers of the company’s socially responsible image when they reach out to open the packaging. Every year, a significantly huge amount of plastic waste are produced. If you are interested in leaving a more positive business footprint, contact us! 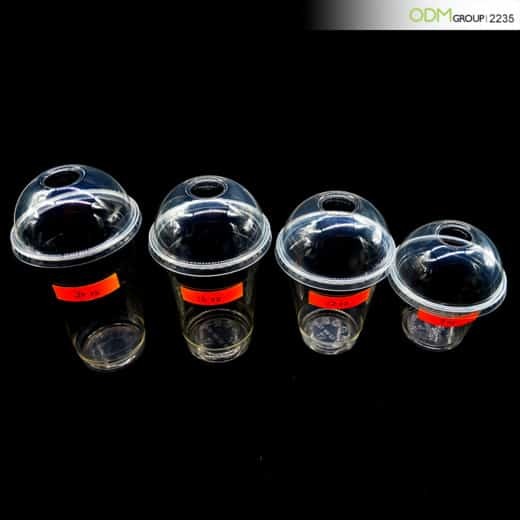 At ODM, we understand the importance of China factory selection. As such, we have a list of credible China suppliers (certified ISO, OK COMPOST HOME, etc.) ready to meet your green packaging needs. 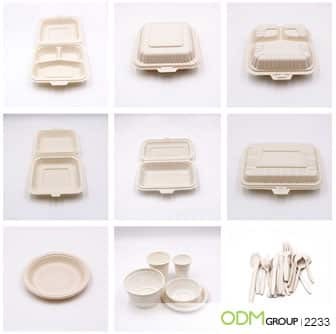 For more information on biodegradable products, check this out. For more food packaging inspirations, have a read. Other ways your business can be socially responsible. Why you should work with ODM when it comes to sourcing from China.